Congratulation to Twins winning the Best Fashion Style Award in 2018 CREATIVE EXPO TAIWAN. 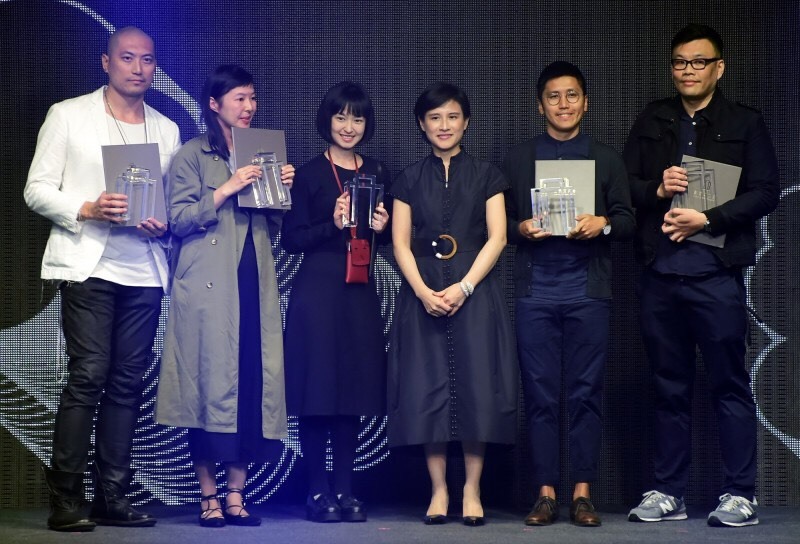 Among the 544 entries, Studio Smoll’s Twins series took a further step by acclaiming the final 30 designs to won the Cultural & Creative Award and was also awarded the Best Fashion Style Award by one of the five Trend Special Award. Being able to win such a special honor is an achievement, as well as a cornerstone of our brand’s development. Thanks for the assembly so much for providing us with such a great recognition, and also the support from our dearest fans.